When he was nine, Kip set another child on fire. Now, after years in a juvenile ward, he is ready for a fresh start. But the ghosts of his past soon demand justice, and he must reveal his painful secret. How can Kip tell anyone that he really is–or was–a murderer? The first thing I hear is music. The first thing I’ve always heard is music. When chance lands Marley his first real DJ job, his career as “DJ Ice” suddenly skyrockets. But when heart-rending disaster at home brings Marley crashing back down to earth, he is torn between obligation and following his dreams. In 2002, Alan Glynn wrote the celebrated suspense novel The Dark Fields. 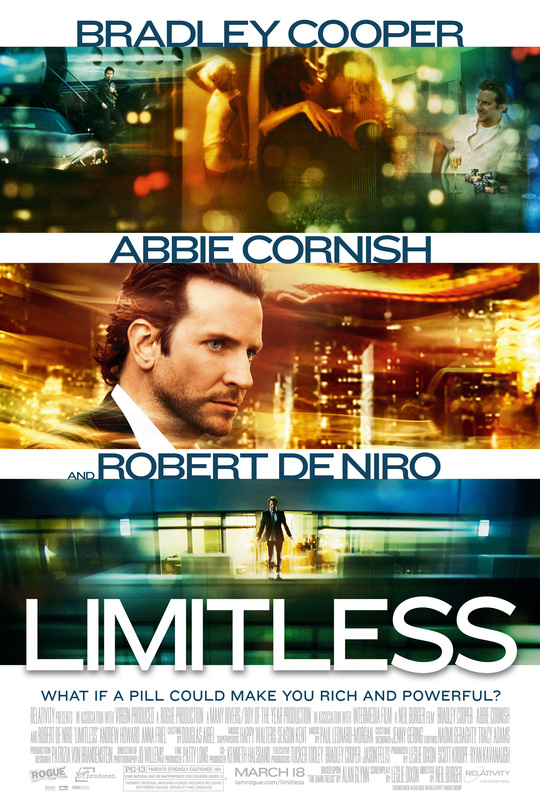 On March 18, The Dark Fields will come to theaters as the film Limitless, starring Bradley Cooper, Robert DeNiro and Abbie Cornish. Below is the final installment in our three-part series excerpting the book (generously provided by Picador from their Limitless movie tie-in edition), accompanied by stills from the film. Limitless, the author’s cut. Missed Part 1? Part 2? Read them first. In 2002, Alan Glynn wrote the celebrated suspense novel The Dark Fields. On March 18, The Dark Fields will come to theaters as the film Limitless, starring Bradley Cooper, Robert DeNiro and Abbie Cornish. To celebrate, Mulholland Books will run a three-part series: three chapters from the book (generously provided by Picador from their Limitless movie tie-in edition), accompanied by stills from the film. As well as some forthcoming extras. Get ready for Limitless, the author’s cut. Missed Part 1? Read it first. I don’t have too sharp a sense of time any more, but I know it must be after eleven, and maybe even getting on for midnight. I’m reluctant to look at my watch, though—because that will only remind me of how little time I have left. In any case, it’s getting late.